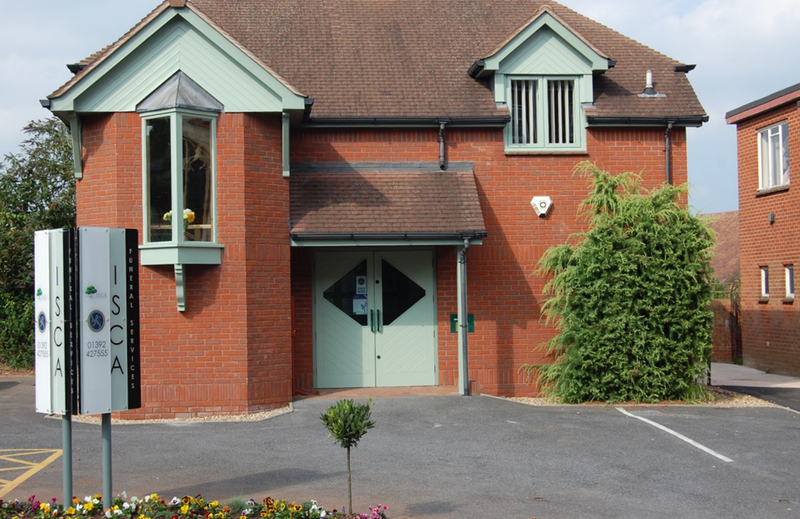 Our Exeter Funeral Directors arrange both conventional funerals at a crematorium, church, or alternative funerals for those who want to celebrate life in a different way. 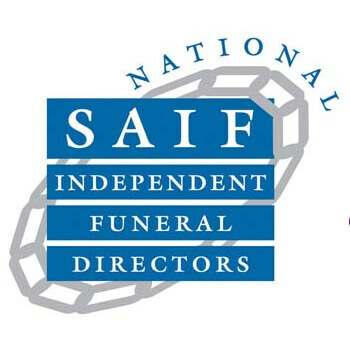 Our team of ISCA funeral directors in Exeter are caring, respectful and on-hand to guide you through planning the right funeral for your loved one. Take as much time as you need with them to ensure the ceremony is to your wishes, involving as many different elements as you need to. You will liaise with the same team member throughout the planning process to ensure minimal stress or confusion. Our funeral directors take care of just one service a day, so you can rest assured they will at the service with help and support. ISCA funeral directors will liaise with hospitals, doctors, the coroner and the crematorium and arrange care for your loved one at a designated premise for up to 14 days. We can also arrange for transfers to a non-attended cremation and take care of scattering the ashes at the crematorium, should you so wish. 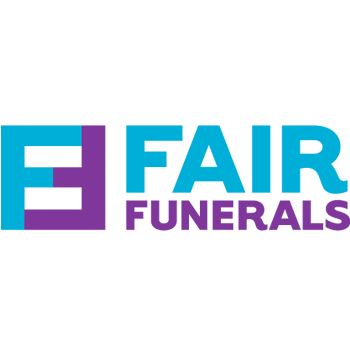 While coffins aren’t included in our low-cost package, your funeral director is able to advise you on our range of styles with prices starting at £99. 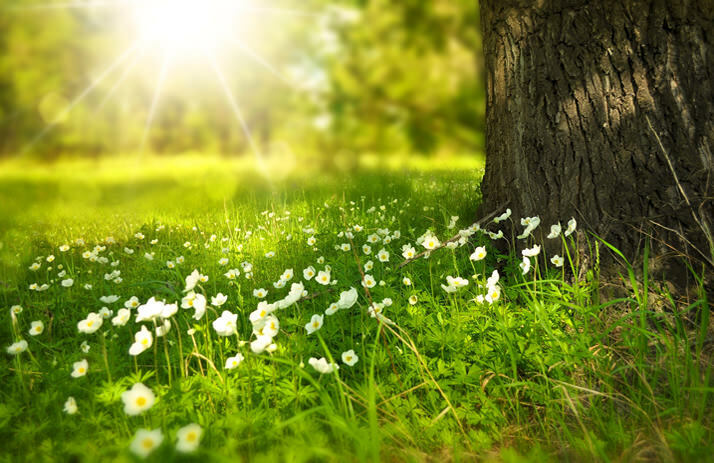 A funeral doesn’t have to cost the earth – ecologically or financially. 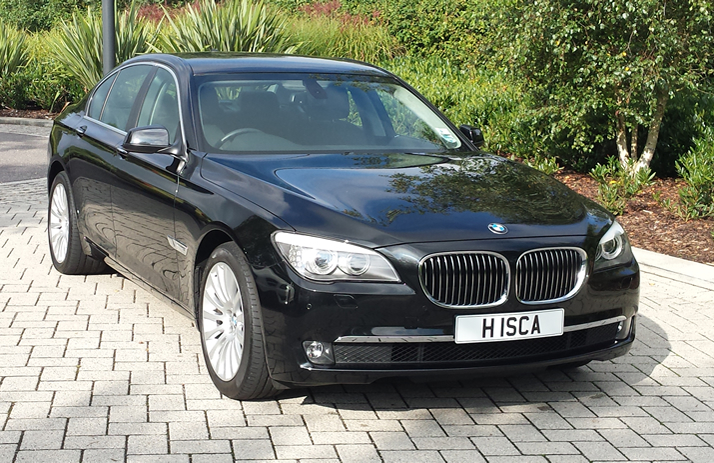 Here at ISCA we believe in keeping the costs down, and can arrange a funeral from as little as £1,495. Other costs such as floral tributes can vary enormously, so please contact us and we can help you make a decision to suit your budget. Click here to learn more about our low cost funeral services available to you. Speak with a member of our team now. Call our 24-hour telephone service on 01392 427555 or contact us below and we’ll get back to you at a time that suits you best.